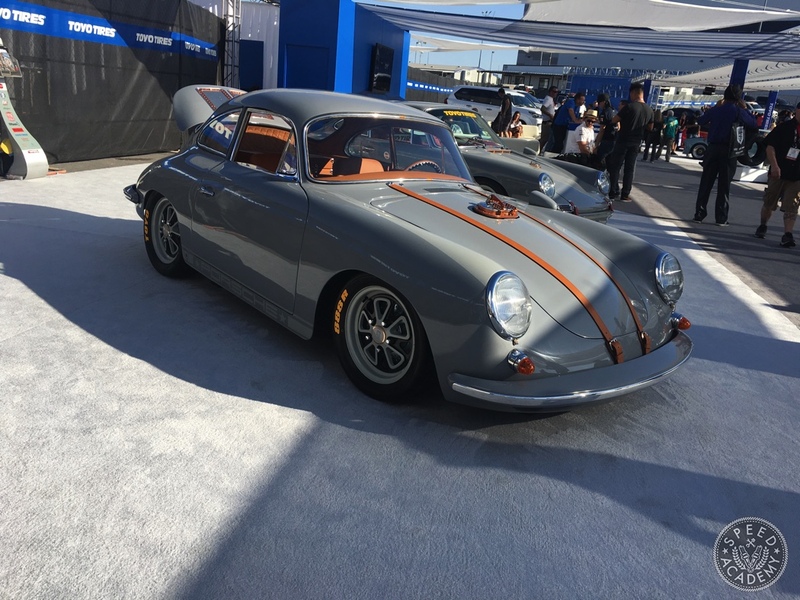 Without even entering a building, Pete got his fill of classic Porsche goodness, including this air-bagged 356 coupes in the Toyo Tires Treadpass that connects the Performance Hall and Wheel & Tire Hall. 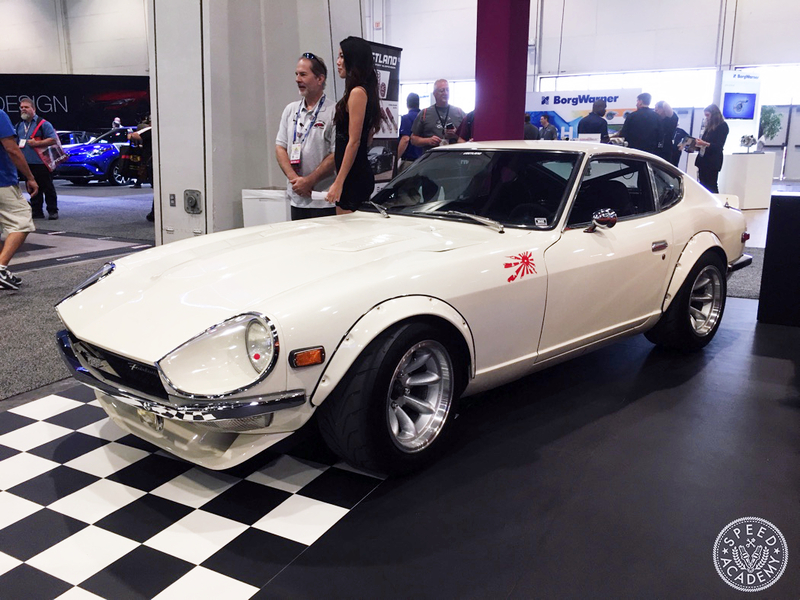 Toyo’s Treadpass never disappoints, having once again been filled with a mindblowing collection of automotive eye candy including this spectacular Datsun 240Z built by Dominic Le from Nuke Performance. 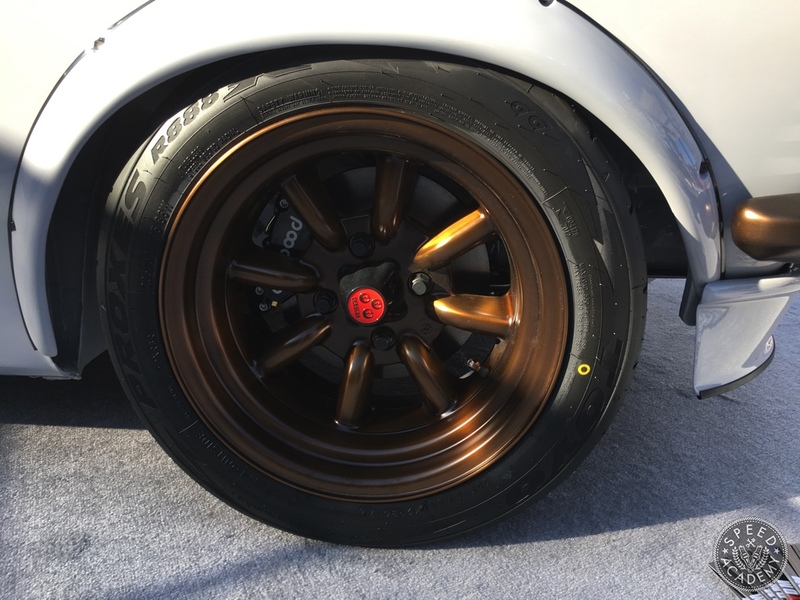 There was no shortage of S30’s at the show, but for me, this was the standout Z-car of the bunch, it’s SR20 swap having been executed to an extremely high level and featuring all kinds of titanium goodness, plus the Work Equip-40 wheels were a perfect choice. 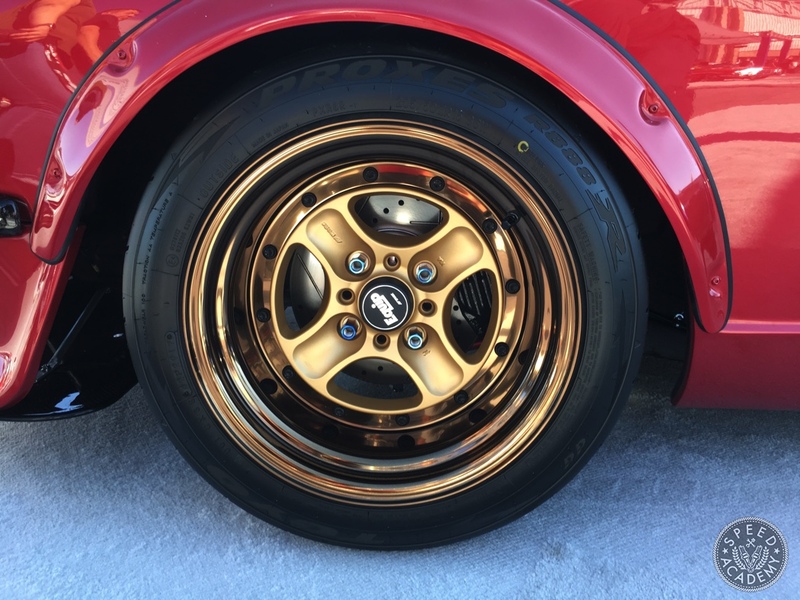 So perfect, in fact, I’m strongly considering them for my ’77 Celica build (but in a different color combo). 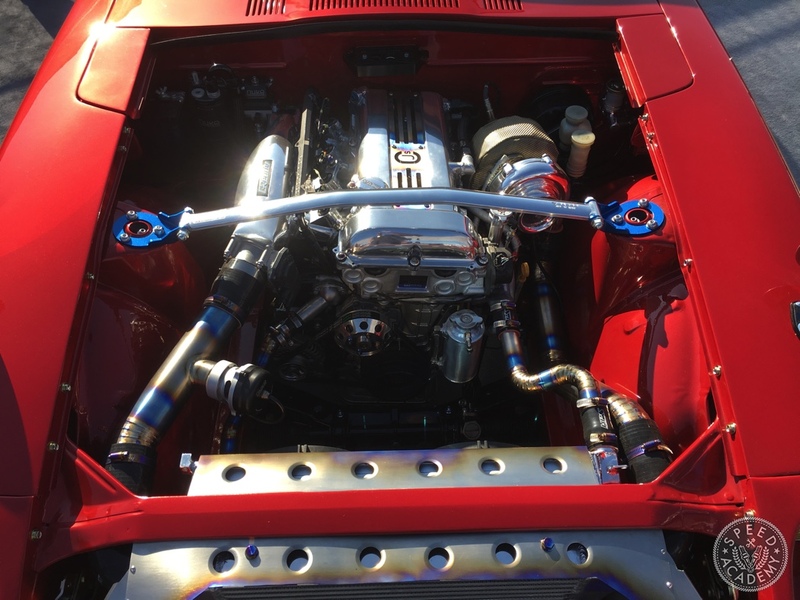 This 510 on RS Watanabes wasn’t too shabby either. 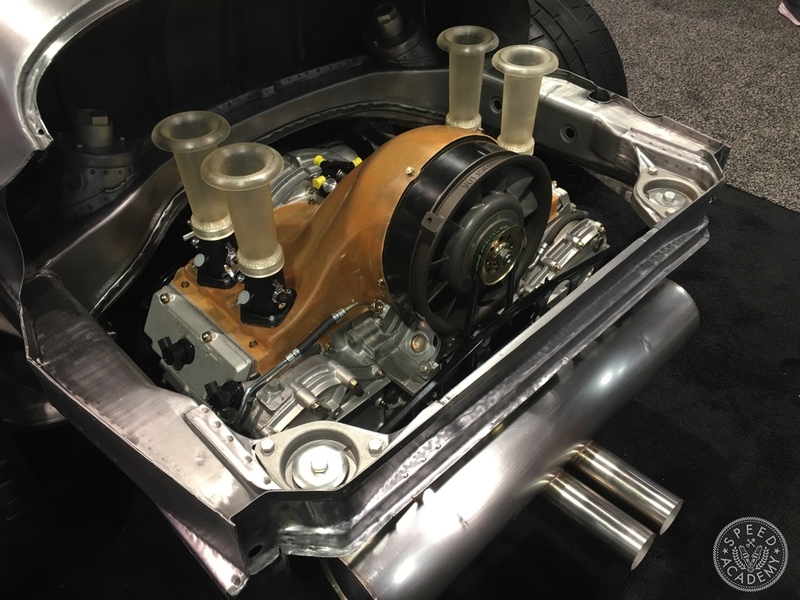 I like that the owner stuck with the original engine with dual barrel side-draft carbs, and the interior was a thing of beauty. 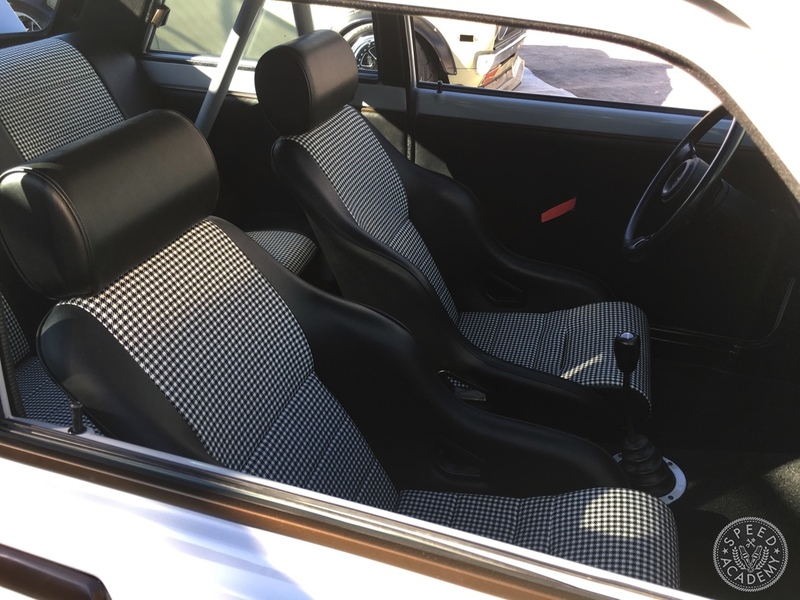 I think those are custom upholstered Cobra Classic RSR seats and they certainly give this Dime’s interior a motorsport-inspired touch of class. 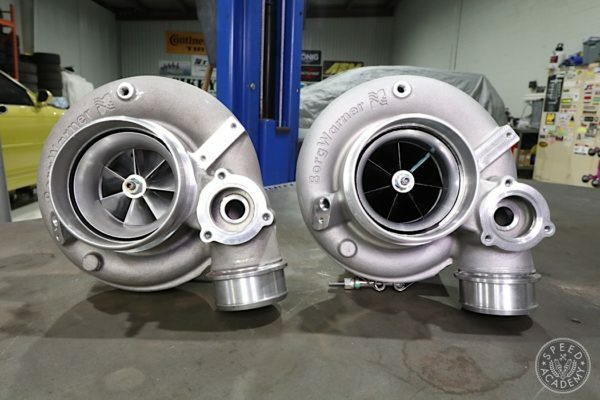 Ok, so we finally headed into the Central Hall, where many of the performance parts vendors are located. 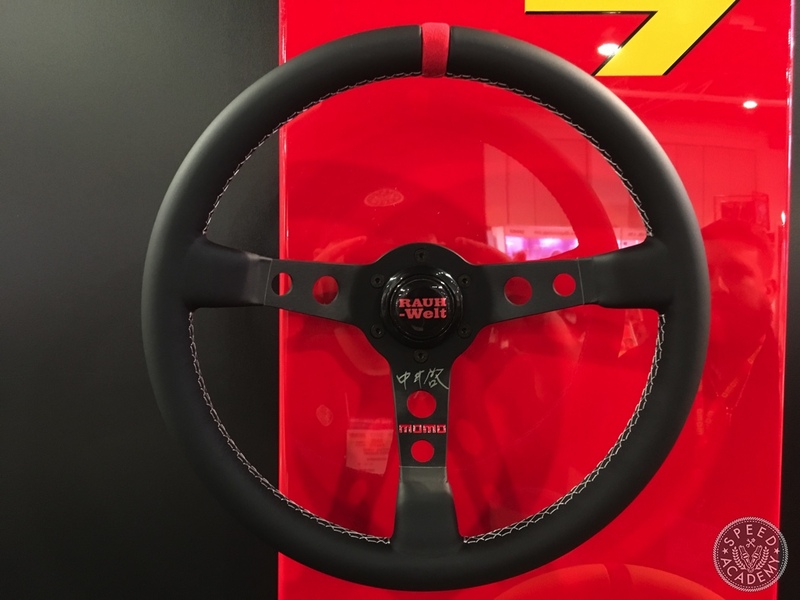 We started our indoor adventures at the Momo booth, as you’ll see in Part 1 of our video series from the show, and were impressed by the new editions to their steering wheel lineup including the carbon spoked Prototipo and this Rauh-Welt version which apparently has a thicker rim as per Nakai-san’s preference. 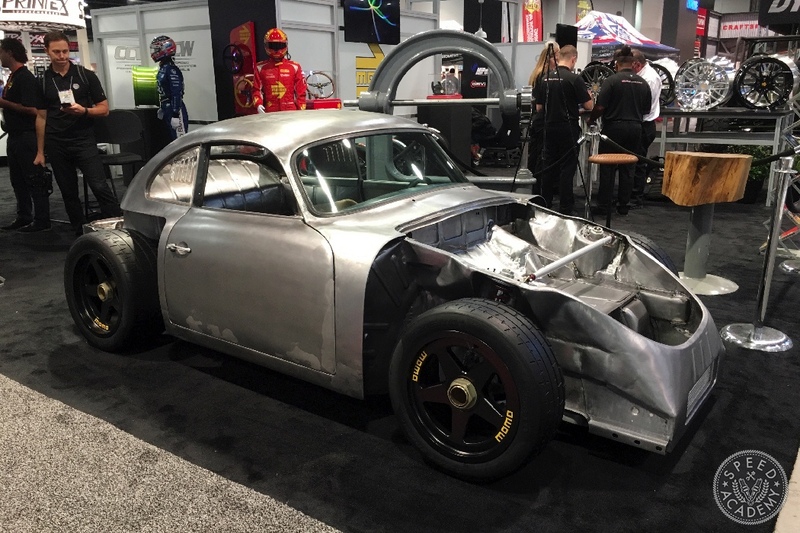 Pete’s Porsche Nerd-o-Meter exploded when he saw Rod Emory’s 356RSR Outlaw work-in-progress in the Momo booth. 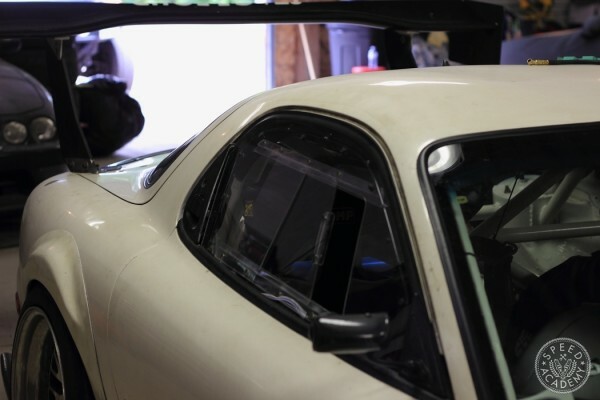 He was particularly impressed how the suspension had been updated to a 911 based coilover setup, but I was too distracted by the translucent velocity stacks on the engine to even notice the suspension conversion or center lock vintage style Momo wheels. 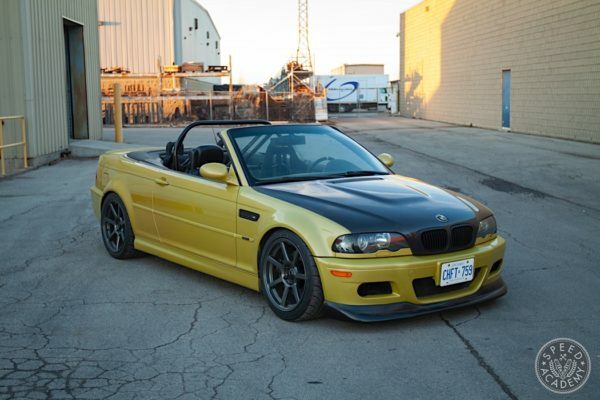 Presumably, we’ll see the finished product at SEMA next year. 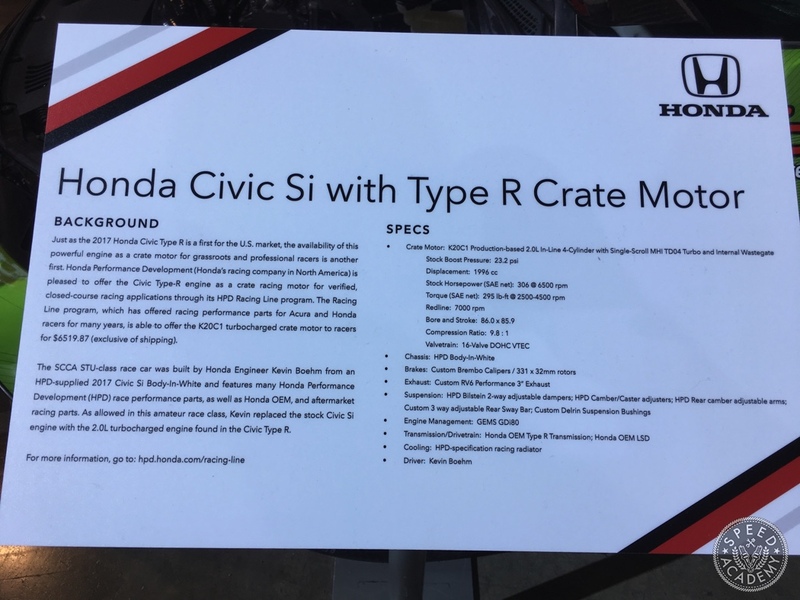 Honda has a big space in the Performance Hall, and what caught our eye the most was the crate engine program they’re now offering racers on the new Civic Type R K20C1 engine. 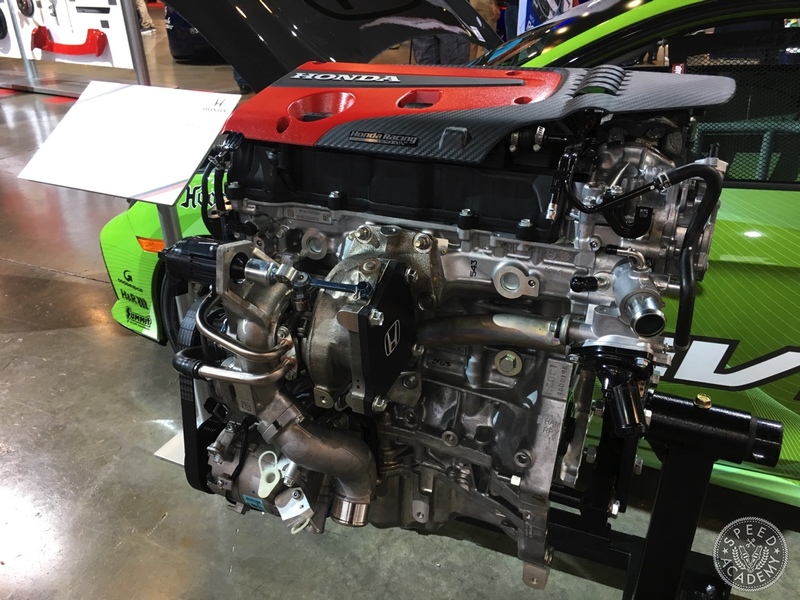 We’re already dreaming up all kinds of interesting swap ideas for this engine, as I’m sure are Honda mad scientists like Brian from Hasport and John from K-tuned. 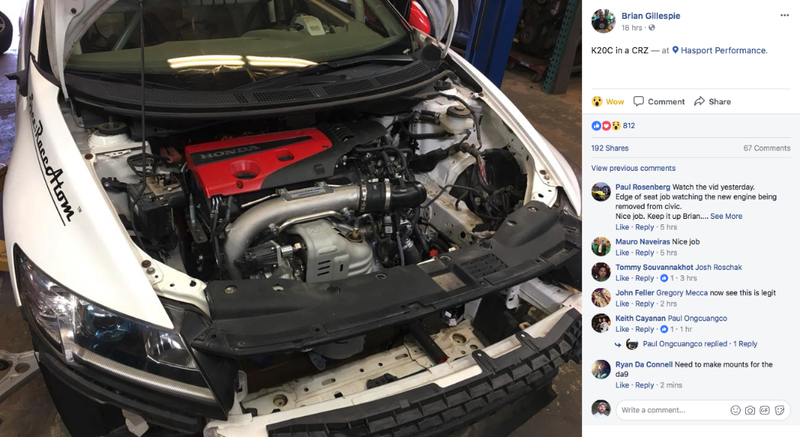 Actually, Brian from Hasport just posted this picture of a K20C in a CRZ on his Facebook page. 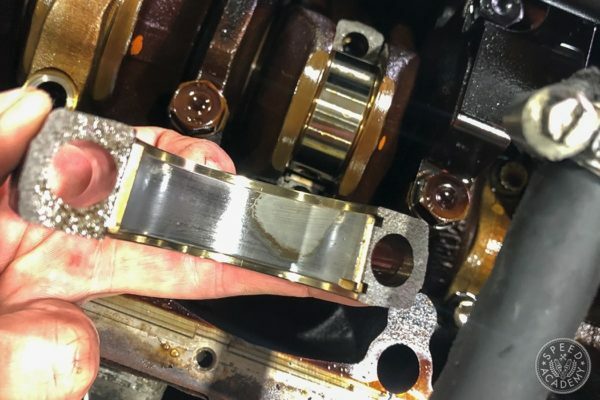 So there you go, the games have officially begun! 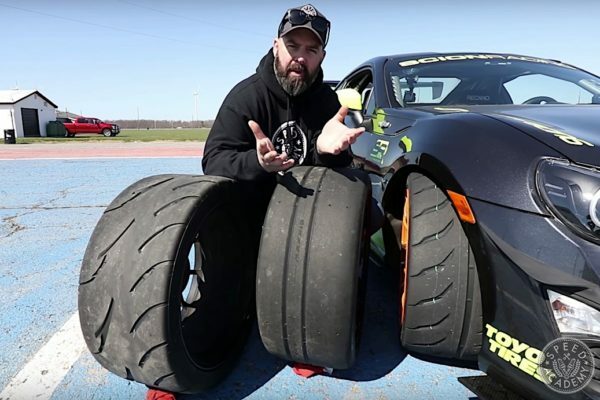 Are you starting to sense a theme here? 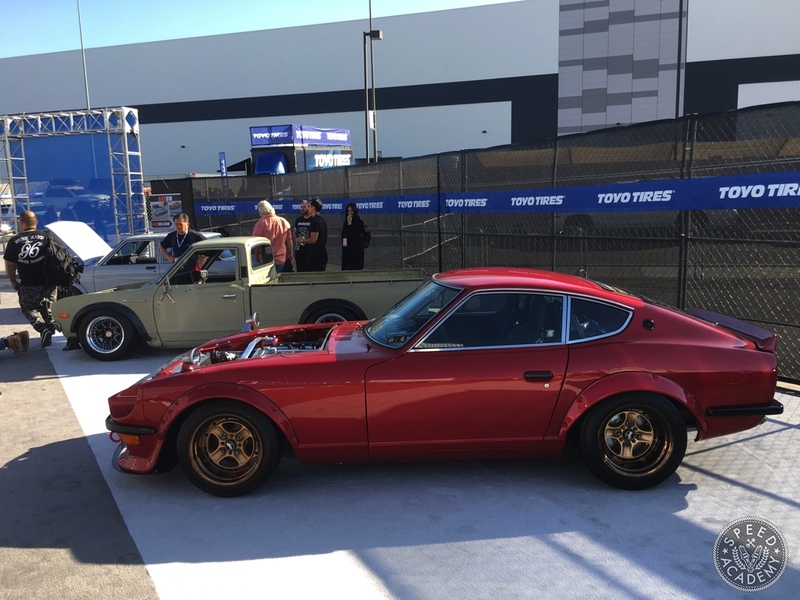 Old school Japanese sports cars were definitely a favorite at this year’s show, this 1971 Datsun 240Z in the Vogtland booth being an especially tidy example.